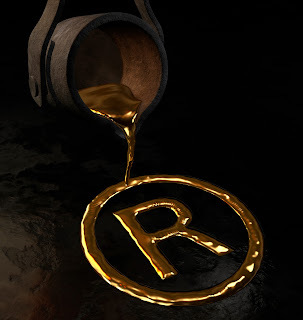 Dear Rich: An Intellectual Property Blog: Can I Get a Business Method Patent? Can I Get a Business Method Patent? Dear Rich: I have an idea for an online service for promoting sports events. It can be done by existing companies, needs a big database, and requires no new technology. Is it possible to file a Provisional Patent Application for such a business idea with no new technology involved? Can it qualify for a Business Method Patent? We think what you're asking is "Can my idea qualify for a utility patent?" And the short answer is, that depends. We do know that it's possible to get a patent for a business idea that combines existing technology. Here's an explanation of the standard. What's a business method patent? A business method patent is a type of utility patent popularized after a 1998 case. These patents are granted for a method of performing specific business tasks and they typically combine software with a business methodology -- for example, a method of calculating gold futures. But not all business method patents are high-tech. They can be as simple as a method for teaching janitors how to dust. Business method patents were thought to be dead after an appellate court ruled that a business method could only be patented if it (1) was tied to a particular machine or apparatus or (2) it transformed a particular article into a different state or thing. (In other words it had to get physical.) But after a nail-biting year for business method patent owners, the Supreme Court saved them when it held that the standard used by the appellate court was too narrow. Summing Up Dept. It is still possible to obtain a patent for a method of doing business. You may encounter problems if an examiner suspects that your idea is not patentable subject matter -- for example, it is an abstract idea. And of course, you cannot get the patent if the idea has been sold or published more than a year before your filing. Wait, we forgot something. You asked about filing a provisional patent application (PPA). Yes, you can file that. Here's something that explains the basics. Assuming the PPA was prepared properly, its value only lasts for a year unless you file a regular patent application for the same subject matter. More on my grandfather. 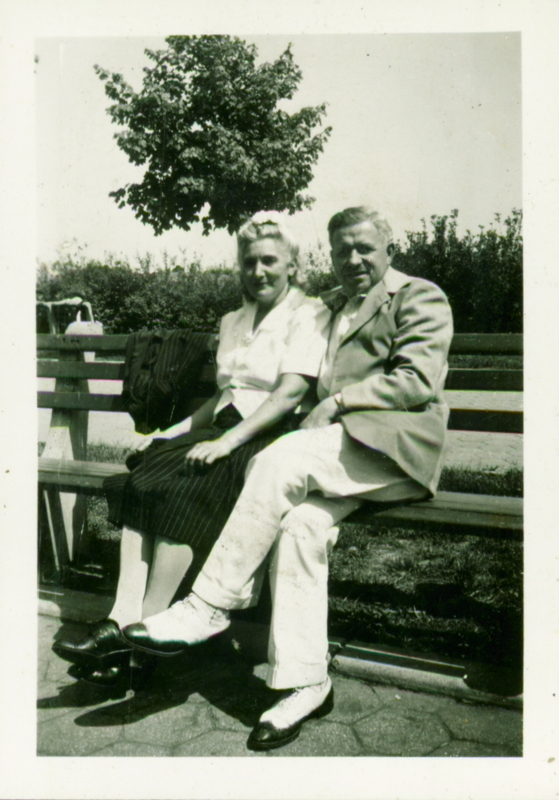 Your invention for promoting sports event online would not have worked on him (shown here with my grandmother). He didn't live long enough to go online and even if he did, there is no way you could convince him to go a sports event.